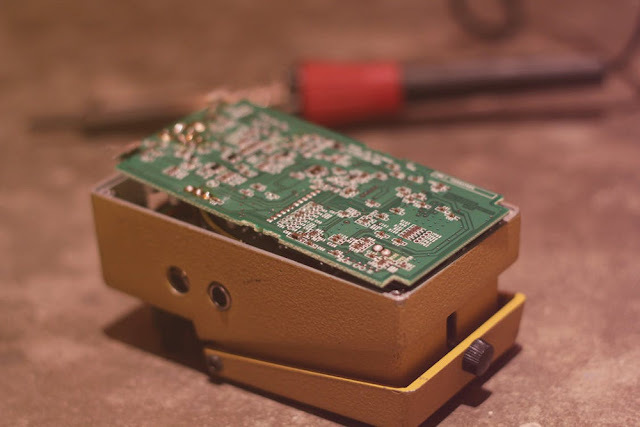 Rule #1 in guitar pedal building is: "It NEVER works at the first attempt"
So you will have to learn quite quickly what to do when one of your wonderful DIY guitar pedal is not functional. Fortunately, beginners or tired experts often make the same very common mistakes. 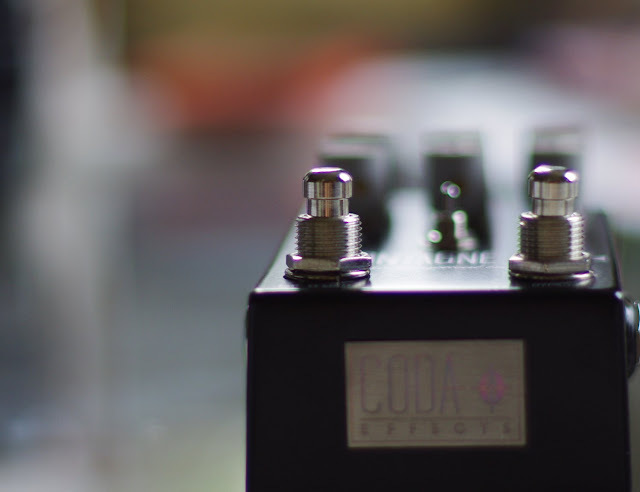 In this article, I made a small list of things to check when your pedal does not work, from the most common to the least common errors. This is of course not an exhaustive list, but it includes a set of common problems and errors that you will surely encounter one day. Here is my small troubleshooting guide. A pedal that I recently fixed and a legend in the stoner/doom scene: ladies and gentlemen, here is the almighty Russian Sovtek Big Muff! This lady is already more than 20 year old. Not as old as the 50 years old Maestro Fuzztone that I fixed before, but still! This is my last pedal I made : a Sunn Model T preamp in a box! Behringer released a whole series of pedals inspired by not-produced-anymore Boss pedals like the Hyper Fuzz FZ2 (Behringer Super Fuzz 300), the Heavy Metal HM2 (Behringer Heavy Metal 300)...etc. I was really interested in one of them: the Behringer Ultra Vibrato, which tries to emulate the famous Boss VB2. One of the nicest parts of making guitar pedals is having a personalized design. However, it is quite hard to make good looking guitar pedals. Here are a few techniques to make guitar enclosures pretty! You can of course combine these techniques to get the best looking pedal possible! I will present you a lot of techniques, from the most basic ones to the most professional looking ones. It is the simplest way to do: just let the enclosure in bare aluminum. 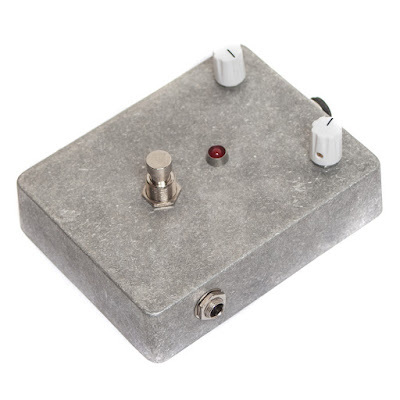 Bare aluminum enclosure guitar pedals simply do not look good. They really look like something cheap and dirty that you have done quickly in your garage, whereas you have probably spent a lot of hours on it! After the crowdfunding campaign, I decided to update the relay bypass code. Indeed, this first version was nice, but one main drawback that was feedbacked to me is that the switch was activated on release, which was not always very intuitive or easy to handle. Moreover, I wanted to add a "temporary" bypass option in the Montagne Tremolo. In this post, I am going to explain a bit the new code and to show you how I did it. If you have not read my post about Relay Bypass, I highly recommend you to read it before reading this post. All the basics of microcontrollers are presented there. Tip! The full code is available on Github. With the relayonpress.c and header.h files, you will have everything needed to code or burn chips. If you already have a GitHub account, you can Star the project for updates, or Fork it to modify it and make your own Relay Bypass code.